Following one of this year’s major smartphone trends, Huawei is also gearing up to release phones with an 18:9 aspect ratio display. According to rumors we’ve seen so far, the Mate 10 flagship will come with a tall and narrow body characteristic of this aspect ratio. 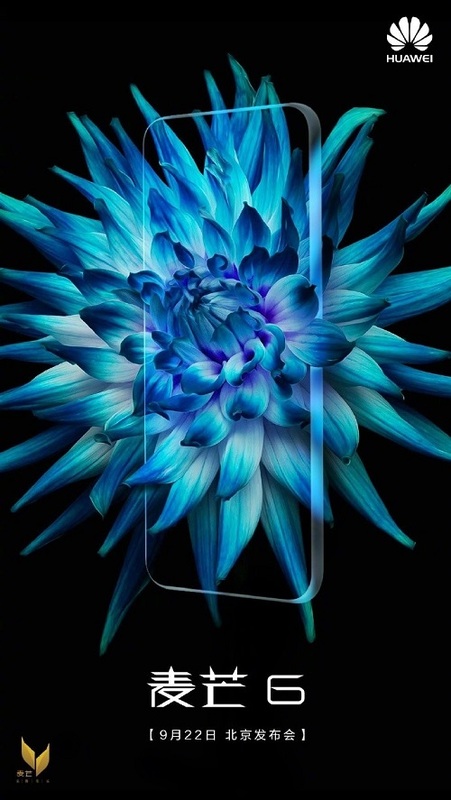 But by the looks of it, the company will unveil a more affordable model with an “EntireView” 18:9 aspect ratio screen before launching the premium Mate 10 which is expected to arrive in October. The Chinese phone maker recently shared a poster for an event scheduled to take place on September 22 on the social media website Weibo. On this date, Huawei will introduce a new handset called Maimang 6 (on other markets the phone will probably be known as the G10) which will arrive with a 5.9-inch “EntireView” 2,160 x 1,080 resolution display. You see last year’s middle-range Huawei G9 Plus was sold as the Maimang 5 in China, hence the assumption. 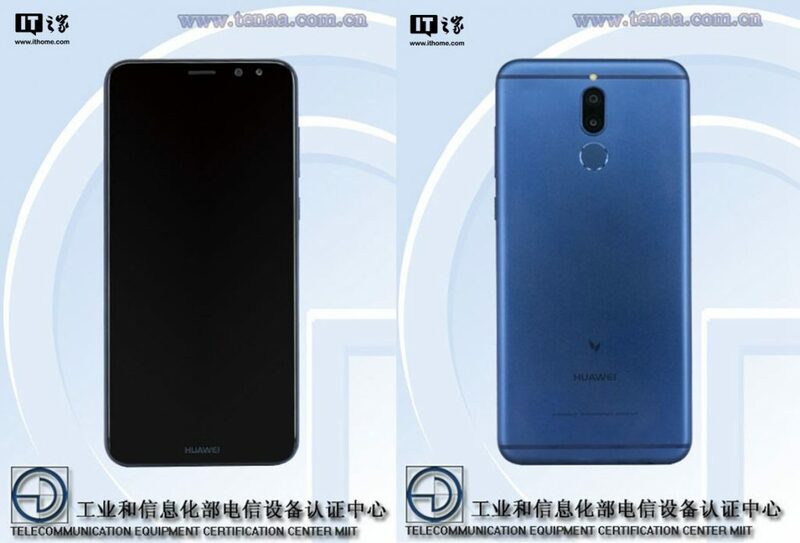 The handset recently passed through TENAA revealing a few other specs in the process. 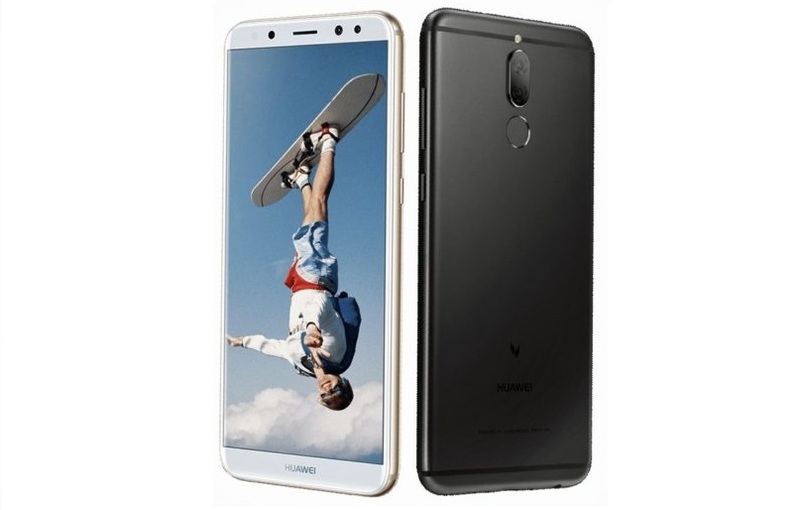 The Huawei G10 will most likely take advantage of an unnamed octa-core processor, backed up by 4GB of RAM, 64GB of expandable storage and a 3,240 mAh battery. But the most interesting part comes now. Apparently, the phone will sport dual-cameras on the back, as well as on the front. According to the listing, the Huawei G10 will feature a primary 16MP+2MP dual camera setup and a secondary 13MP+2MP combination. Details about pricing and availability of the phone are yet unknown, but we’ll know more on September 22.